-69% OFF on This Outfit : Today Only! Leather jackets are like excellent on wearing. They’re timeless, applicable and continually set the usual. Leather jackets have spelled fashion for decades and don’t appear to be fading away any time soon. 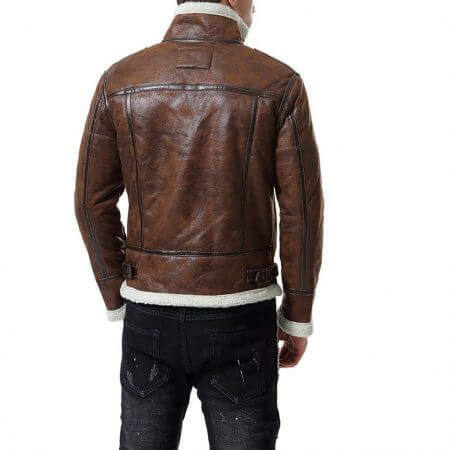 The same leather-based jacket may be used over years. The key is to maintain updating what the jacket is paired with. In fact, leather-based a while beautifully and a leather-based jacket seems better through the years. 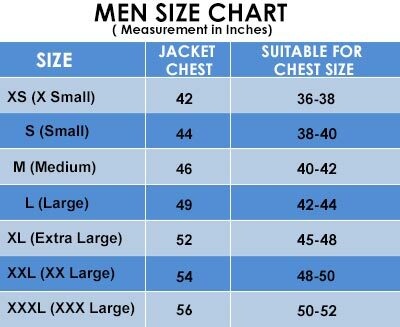 It doesn’t count number how old you are, you’ll appreciate a properly-tailored leather jacket and could look extraordinary carrying one. 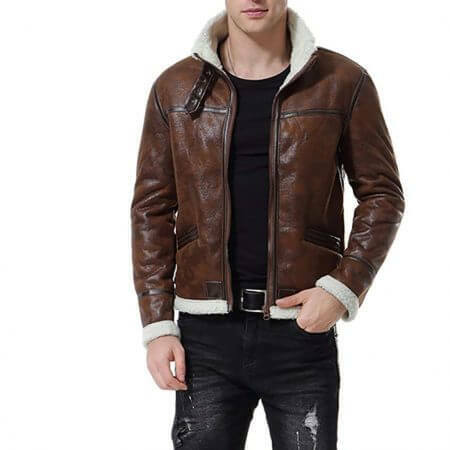 Leather Jacket Black introduces Men’s Motorcycle Distress Brown Faux Fur Bomber Jacket. 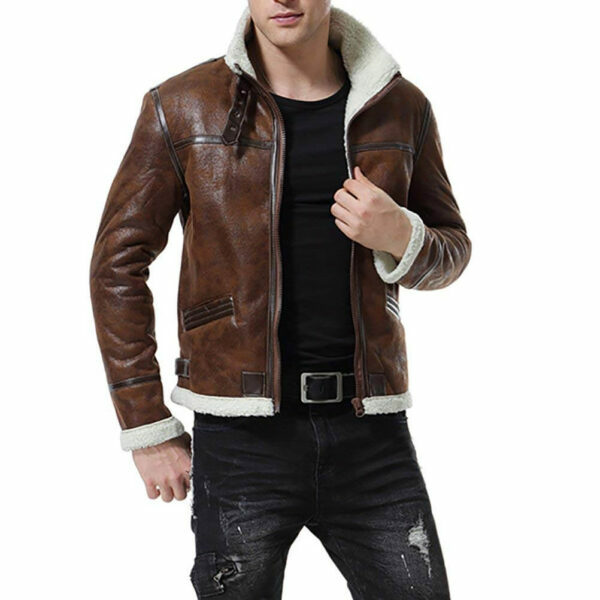 This jacket is made up of real sheep leather which is quite elegant, durable and classy. 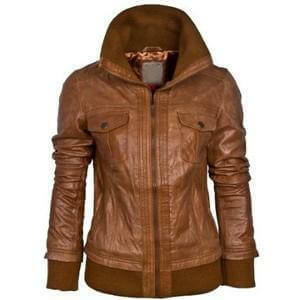 It has a conspicuous distressed brown color which makes it different from other leather jackets. It has faux fur inside the jacket that will provide a comfortable feeling. Men’s Motorcycle Distress Brown Faux Fur Bomber Jacket has a front zipper closure. This dazzling leather jacket has shirt style with belt adjustments. It has two front pockets. 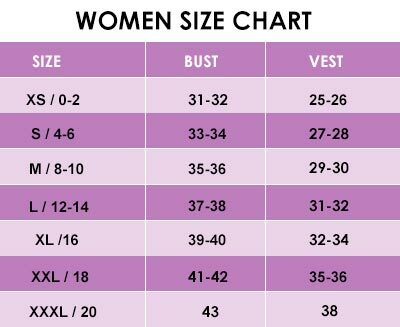 This jacket has full sleeves with open hem cuffs. 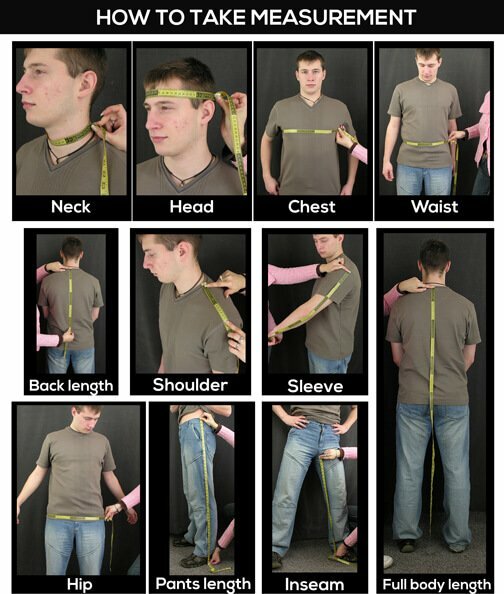 I’ve been buying these things for years, the quality is very good. 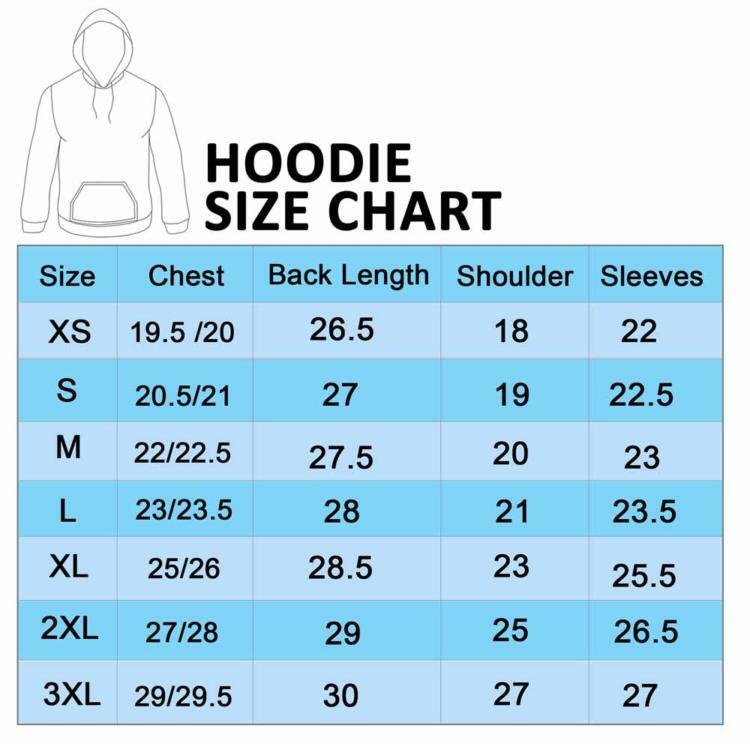 It is super soft and warm and looks great.